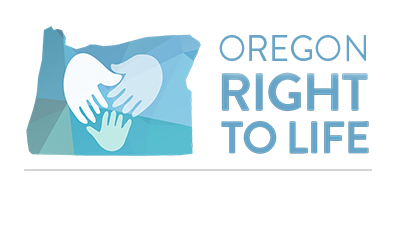 Oregon Right to Life was founded in 1970 with the mission to protect the legal right of every innocent person to live from the point of conception to natural death. As Oregon’s leading pro-life organization, we receive no government funds and the vast majority of our resources come from individuals and families. Your faithful support helps us protect life in Oregon. Contribute today! Questions? Give us a call at 503-463-8563, or send us an email at ortl@ortl.org. *Oregon law allows a married couple with combined annual income under $200,000 to give up to $100 to a qualified political action committee—singles with annual income under $100,000 can give up to $50—and then receive every penny back when they file their Oregon tax return. Contributions to Oregon Right to Life PAC are not deductible on your federal tax return but may qualify as a credit on your Oregon state tax return.